Why Passikudah for a Vacation – Fun in the Sun! Passikudah has become one of the best and most visited tourist destinations in Sri Lanka. You find cute boutique hotels in Passikudah that are often populated with foreigners and locals as well. Here are some of the reasons why you should choose Passikududah for your next vacation. 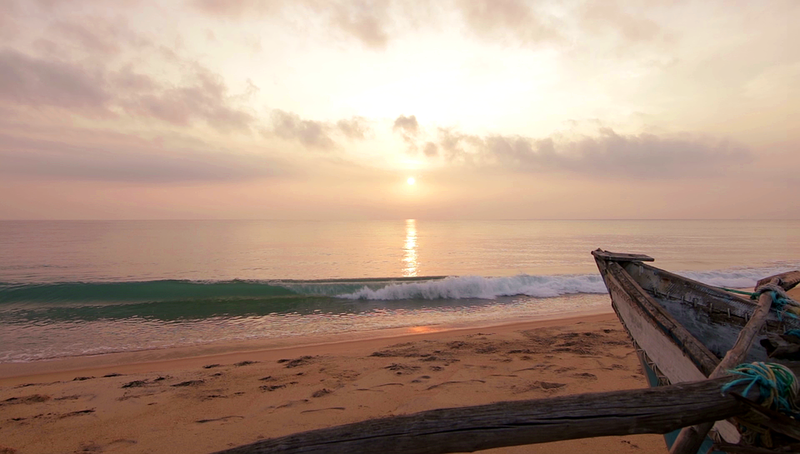 It is no secret that Passikudah has one of the best beaches in Sri Lanka. Choose a hotel such as Amethyst Resort, Passikudah that allows you easy access to the beach. The Passikudah beaches unlike other beaches in Sri Lanka are very calm, and ideal for those who want to just get their tan on and just float around. For those who are seeking for adventure, Passikudah has the options of jet-skiing and even motor boat riding. If you are coming with a bunch of friends and looking to have a good time, opt for one of these water sports.